Pink frosting makes a pretty cake suitable for birthdays, holidays or any happy occasion. 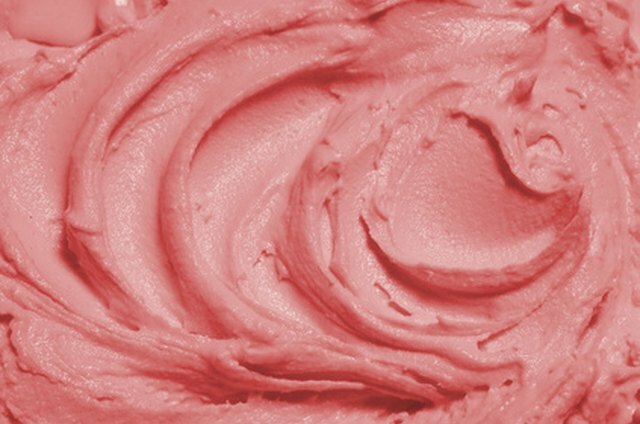 If you can make a buttercream frosting, you will have no difficulty in making a lovely pink frosting. There are a number of ways it can be achieved, none of them complicated. 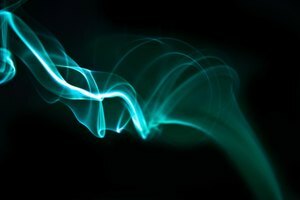 Some of them, however, require adding colorants that might cause sensitivity in some individuals. 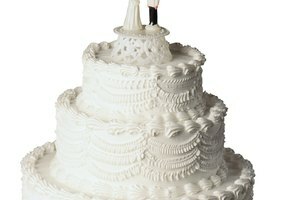 In such cases, it is preferable to color the frosting with natural ingredients. Remove the butter or margarine from the refrigerator and let it come to room temperature. Cream the butter and confectioner's sugar with an electric mixer or mixing spoon. 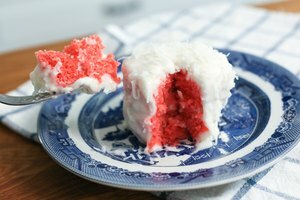 Add two drops of red food coloring to the frosting and beat it again to incorporate. 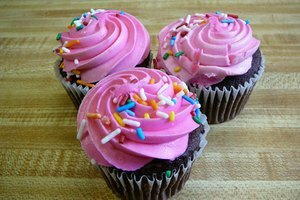 If the frosting is not pink enough for your purposes, add one or two more drops of food color, until you get the desired shade of pink. 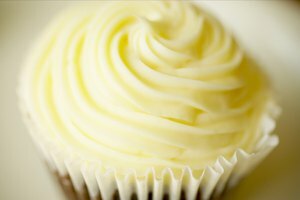 If the frosting is too thick to spread on your cake, add a tablespoon or two of cream in to it. Beat it again until you are satisfied with the consistency. If necessary add more sugar or cream until you have it just right. Add 2 tbsp. of beet juice to the sugar and butter or margarine mixture instead, if you prefer to avoid using the artificial red food coloring. If the frosting is not pink enough add more beet juice. If you get the mixture too thick to spread on a cake, add one or two tablespoons of cream and let it sit in the refrigerator for 15 minutes. Beet juice will color your frosting without changing its taste. It will give you a bright shade of pink. Add frozen strawberries into the frosting mix instead, if you do not want to use food color or beet juice. Smash the frozen strawberries into a pulp, then pour them into the buttercream frosting and beat them into it. The strawberries will lend flavor to the frosting as well as a pink hue.